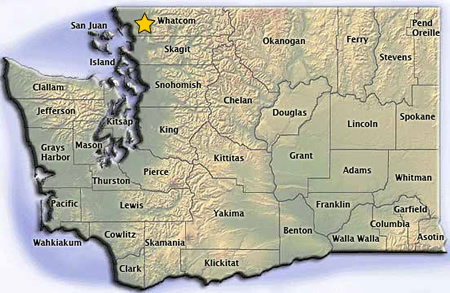 We are located in Whatcom County, but we work with students all over Washington State...and beyond. Do you have a question or comment? Please submit the form below and we will get back to you with an answer right away. Thanks!